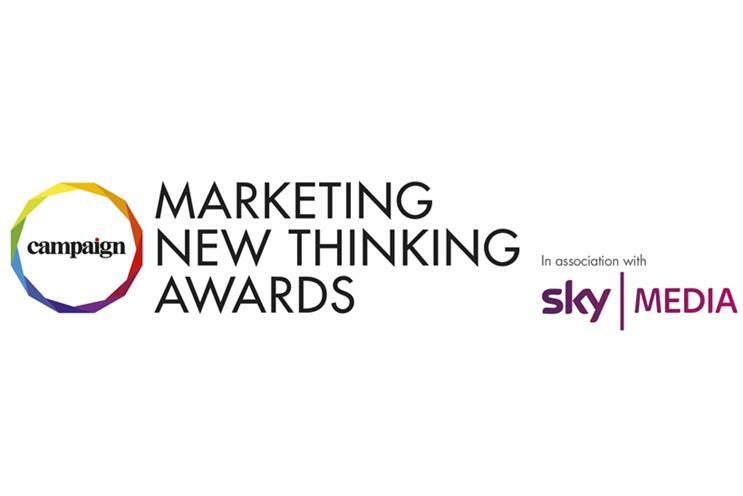 Asda and Virgin Media lead the brands shortlisted for this year's Marketing New Thinking Awards, held in partnership with Sky Media, with four nominations each. Bartle Bogle Hegarty London, Lucky Generals and PHD also perform strongly. Asda has been shortlisted twice in the Marketing for the Moment category – for ‘The Queen’s 90th Birthday and other Royally Brilliant Hijacks’ and ‘Mannequin Challenge’; once, with Blue 449, in Power of Partnership for ‘Christmas Made Better’ and once, with Blue 449, in the Targeting Excellence: Building Audiences category for ‘George Fashion - Using data to take on the High Street’. Virgin Media has been shortlisted in Best Use of Tech and Mobile Innovation with Manning Gottlieb OMD for ‘Enter the VIVID Party’; in Effective Brand Building with Bartle Bogle Hegarty for ‘Mining for brand equity: How Virgin Media mined +40 years of brand equity from the Virgin Master brand’; once with Rapp UK in Marketing for the Moment with ‘Netflix The Crown: ‘Corgi Cam’. Other brands to have been shortlisted on multiple occasions include Channel 4, The Economist, Hyundai, Marks & Spencer, Sainsbury’s, Nationwide, John Lewis and KFC. BBH received six nominations with Lucky Generals and PHD each receiving four. Rachel Barnes, UK editor of Campaign, said: "The Marketing New Thinking Awards celebrate those brands and agencies that are setting tomorrow’s agenda. It’s particularly rewarding to see such a diverse range of brands shortlisted across a number of sectors innovating across strategy, creative and execution to make them fit for the future."